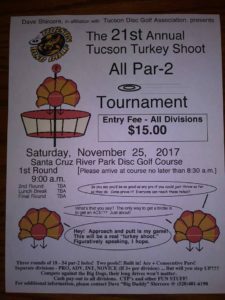 The 21st annual Turkey Shoot teed off amid record November heat last Saturday, with about 65 players taking in part in the Tucson tradition. Thanks to all participants, and especially Dave Shircore who makes this magically happen every year! 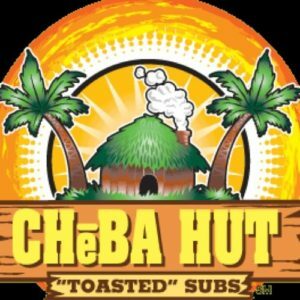 Great course with man new lay-zeros, lotsa fun, also some good food thanks to Travis Bowen who brought delicious tacos! 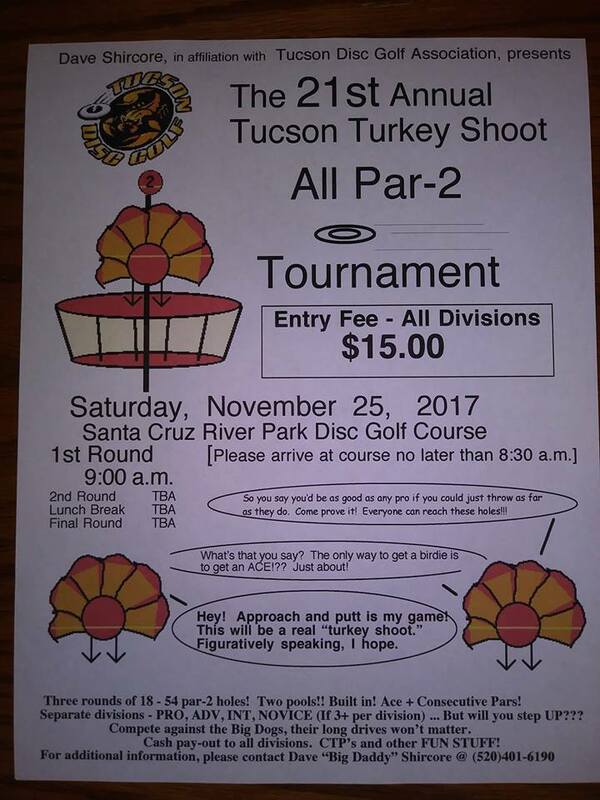 This entry was posted in About the club on November 28, 2017 by dwichner.